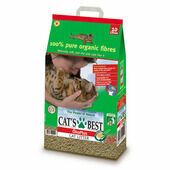 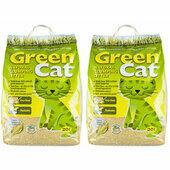 A clean, reliable and good quality product, Thomas cat litter is a good choice for all cat owners. 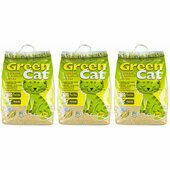 One of the best selling cat litters in the UK, this offering has been carefully designed to provide for you and your cat. 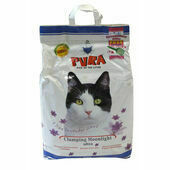 It reduces odours while being incredibly absorbent, ensuring your home remains clean and fresh. 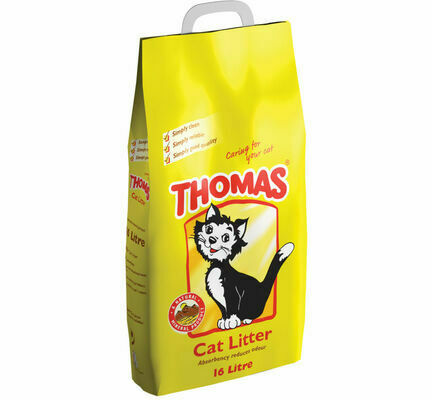 The clay granules of Thomas cat litter have been carefully crafted to the right size to ensure they don't stick to your cat, meaning they won't be found around the house. 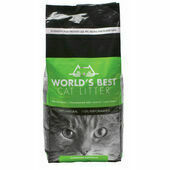 I can no longer find Thomas Cat Litter available to purchase in stores so now have to buy on line as this litter is far superior to any other brands I have tried. 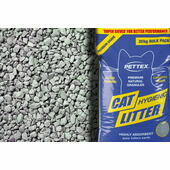 The litter itself is quite fine and with it being white there is no staining of my cats paws/fur which has happened with other brands. 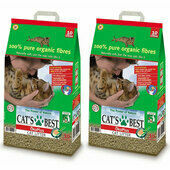 The odour control is also excellent.